The process of seeking planning approvals for the redevelopment and regeneration of Television Centre started in February 2013 with the launch of a masterplan, and was concluded in March 2015 with approval from the Mayor of London. Here, we have included some details on the full process for your interest. The former BBC Television Centre was purchased in July 2012 with funding from the development partners, and, working with the BBC, launched a masterplan for the site in February 2013. 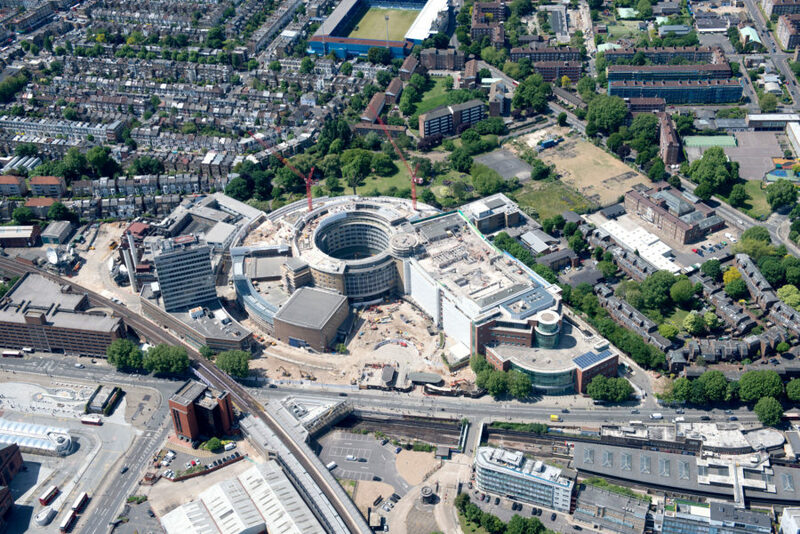 The vision and outline proposals were to open up and transform Television Centre into a mixed use development, with offices for the BBC and other new businesses, entertainment and leisure facilities, public spaces and gardens, around 1,000 homes and a hotel, totalling employment for about 5,000 people and with the much-loved listed buildings at Television Centre to be retained. In April 2013, Stanhope and the BBC launched detailed plans for the redevelopment and a public exhibition explaining the proposals. They then submitted a planning application to the London Borough of Hammersmith and Fulham in May 2013, and the application received approval in December 2013. In May 2014, a revised detailed planning application was submitted to Hammersmith and Fulham Council to include space for a members’ club together with 47 bedrooms, a roof terrace and swimming pool for Soho House. There was also a change of use to include a new nine-storey office building fronting Hammersmith Park. Planning approval was received from the council in December 2014 for the revised plans and in March 2015 the Mayor of London also approved the plans for the redevelopment of Television Centre.